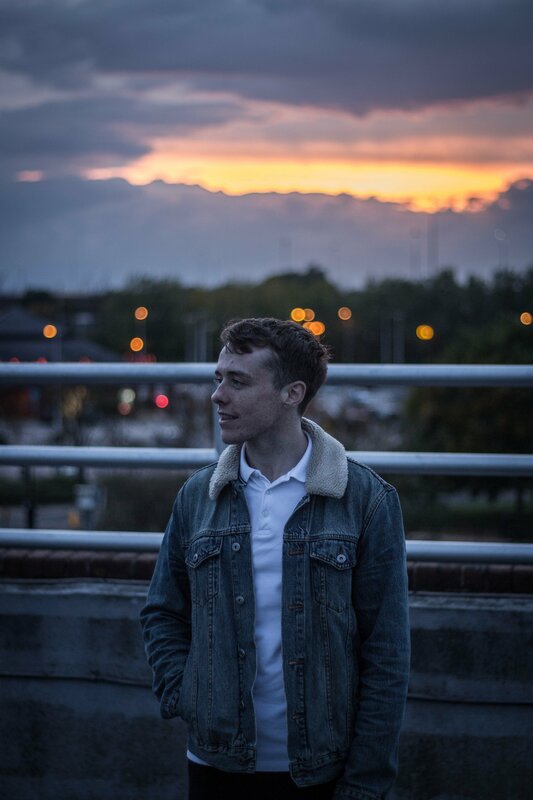 Home » Main Menu » News » Joe Ramsey releases new single called ‘Stop and Start’. Joe Ramsey releases new single called ‘Stop and Start’. When Joe Ramsey turned 21 he woke up and decided to start his singing career. Not sure if that how it exactly went down…. but it was when he turned 21. 🙂 Playing bass in bands since he was 15, he knew how the music business worked. Smart decision on Joe’s behalf as we now have the smooth alternative indie pop artist delighting my ears. Joe is releasing songs via The Animal Farm this year. I really love how Joe writes honest and meaningful lyrics. ‘Stop and Start’ is about that time when you first start going out with someone and things are great but then it can take a turn and you are left scratching your head thinking…. what went wrong?? Joe has written this from personal experience and I connected on a deep level. I am adding ‘Stop and Start’ to my acoustic playlist when I feel like chilling and contemplating. I adore Joe’s vocals as well as the harmonies towards the end of the song. He certainly knows his way around a guitar as well. If you like artists like John Mayer and Ben Howard you will love Joe Ramsey. Definitely check out ‘Stop and Start’ here.